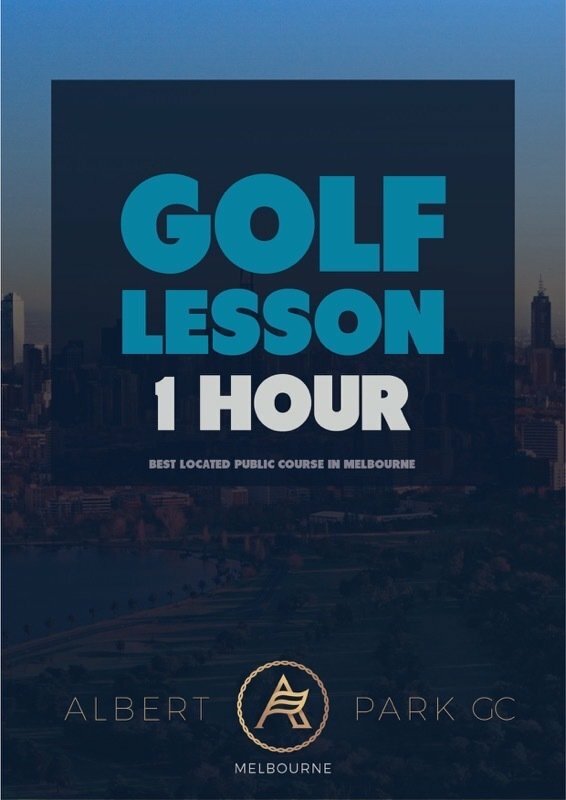 Enjoy professional one on one golf tuition with our experienced coaches. Valid for 6 months from purchase. Description:One on one golf tuition with our experienced coaches. Terms and Conditions:Valid for 6 monthS from purchase.